Every year, the money gathered from our Advent Conspiracy Offering helps start up and fund initiatives serving those who are hurting in our city and across the world. During our last Advent season (December 2017), we as a community raised $140,000 for these initiatives! In this update from Josh Butler, pastor of global outreach, we learn about how this money will be used. Thank you, Imago Dei Community, for practicing generosity and demonstrating that our time, our energy and our resources have been given to us to bless the world. 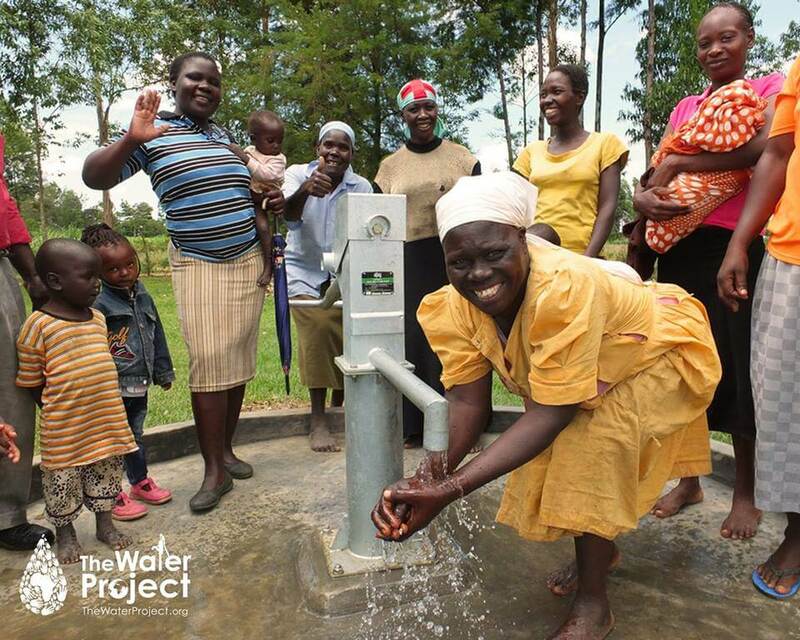 75% ($105,000) will fund 16 projects to provide clean, safe water sources to communities in Kenya through The Water Project. Learn more. 25% ($35,000) will be divided between the Sexual Assault Resource Center (SARC) to provide emergency services for sexually exploited youth and funding for 2018 Missional Grants. These grants empower people in our church body to launch new Imago Dei ministries that declare the Gospel in both word and deed to our city. Learn more. 125 rice cookers and 100 baby shower gifts for refugee families in Portland. 100 gifts for foster children donated to Foster Parents' Night Out. 100 bus passes donated for homeless outreach. 220+ bags of food and clothes for kids at Alder Elementary and David Douglas High School.